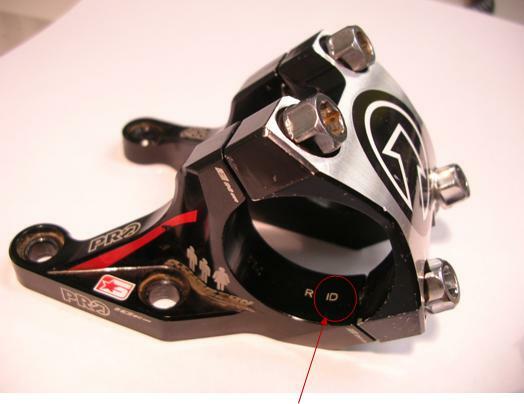 WASHINGTON, D.C. (BRAIN) — Eecycleworks LLC is working with the U.S. Consumer Product Safety Commission to recall about 400 of its eebrake caliper brakes for road bikes. 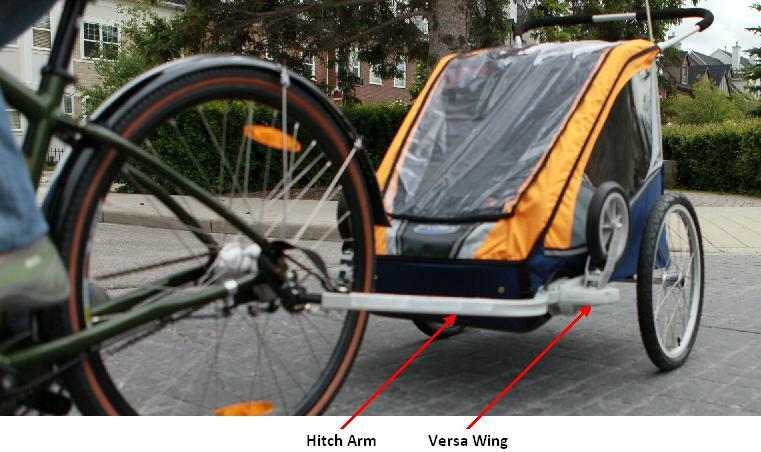 WASHINGTON, DC (BRAIN) Wednesday June 27 2012 9:39 AM MT—Big Cat Human Powered Vehicles is working with the Consumer Products Safety Commission to recall about 170 Catbike recumbent bikes. 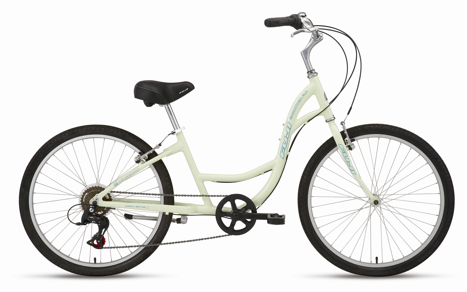 LOS ANGELES, CA (BRAIN)—Currie Technologies is recalling certain models of its Tricruiser, an electric-powered adult tricycle. The company said the rear axle may break causing the rear wheel to detach. The Tricruiser was marketed under the IZIP and eZip brands. WASHINGTON, D.C. (BRAIN)-Ridley Bicycle is recalling about 105 carbon fiber threadless stems because they can crack or break. So far the company has received one report of a stem breaking in use, resulting in minor injuries, according to the U.S. Consumer Product Safety Commission. REHOBOTH, MA (BRAIN) Monday May 21 2012 11:41 AM MT—A broken steerer tube most likely caused the crash that killed a Massachusetts man last month, but the fork model had not been recalled, police said. WASHINGTON, DC (BRAIN) Tuesday May 15 2012 7:28 AM MT—The Consumer Product Safety Commission on Tuesday reminded bicyclists of 10 pending recalls. WASHINGTON, DC (BRAIN) Thursday May 10 2012 10:00 AM MT—Quality Bicycle Products is recalling about 1,100 Salsa Minimalist racks because the mounting straps can break. MORGAN HILL, CA (BRAIN) Wednesday April 18 2012 8:15 AM MT—Specialized is working with the Consumer Product Safety Commission to recall about 600 Tektro brake levers used on some of the company's aero/time trial bikes and sold in the aftermarket. WASHINGTON, DC (BRAIN) Thursday April 12 2012 2:35 PM MT—Three bike manufacturers and SR Suntour are working with the Consumer Product Safety Commission to recall about 17,000 bikes because the SR Suntour suspension forks can fail. REHOBOTH, MA (BRAIN) Thursday April 12 2012 11:04 AM MT—Police here say the apparent failure of a recalled Cervelo fork may have contributed to a fatal bike accident Monday. WASHINGTON, DC (BRAIN) Thursday April 5 2012 2:48 PM MT— Public Bikes is recalling some bike models because of a faulty pedal. WASHINGTON, DC (BRAIN) Thursday April 5 2012 11:29 AM MT— Todson Inc. is working with the U.S. Consumer Product Safety Commission to recall about 40,000 Topeak Babyseat II Bicycle Carrier Seats.